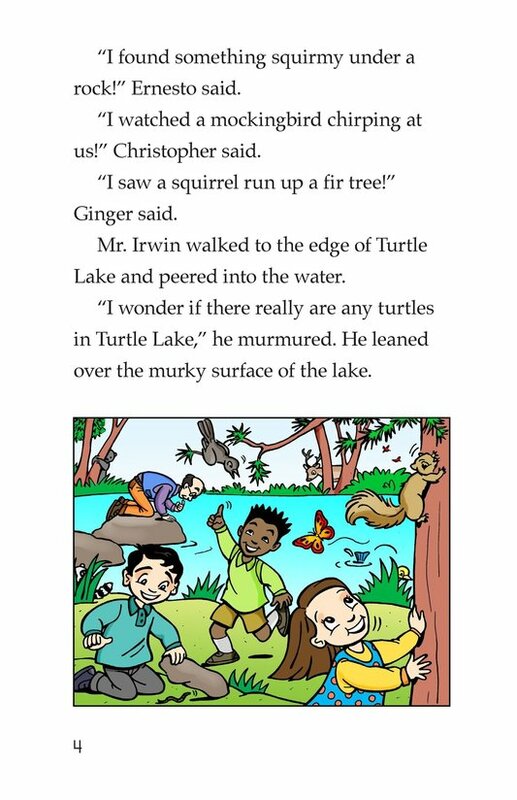 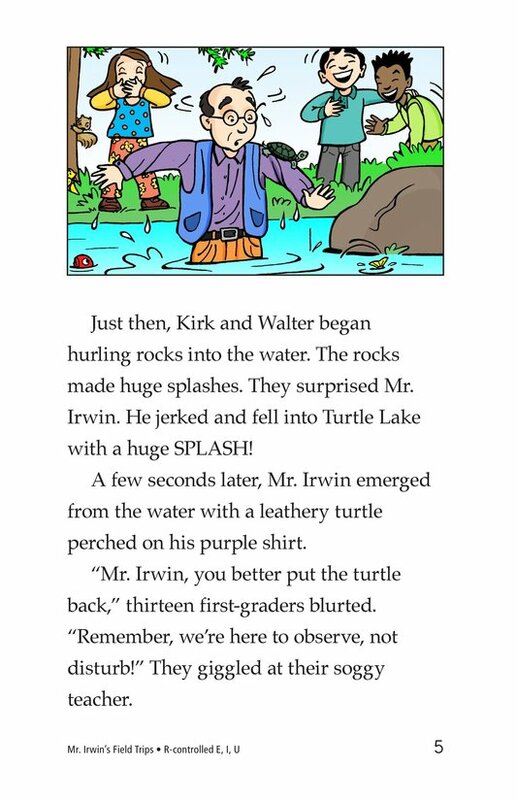 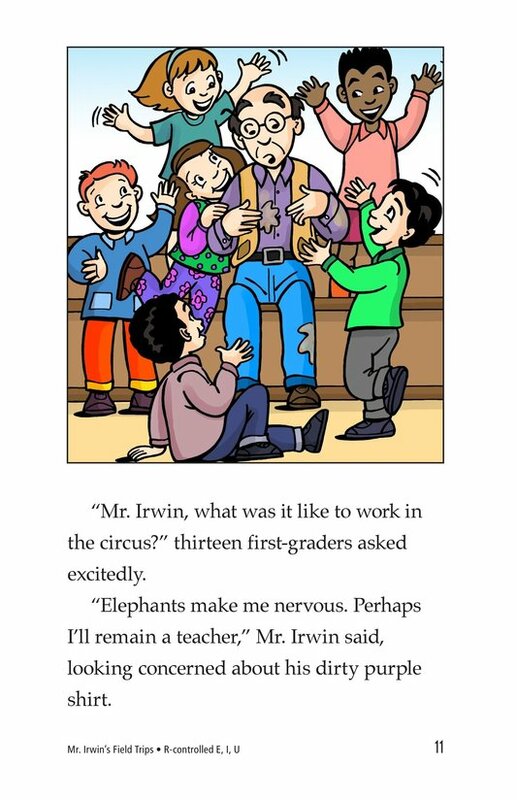 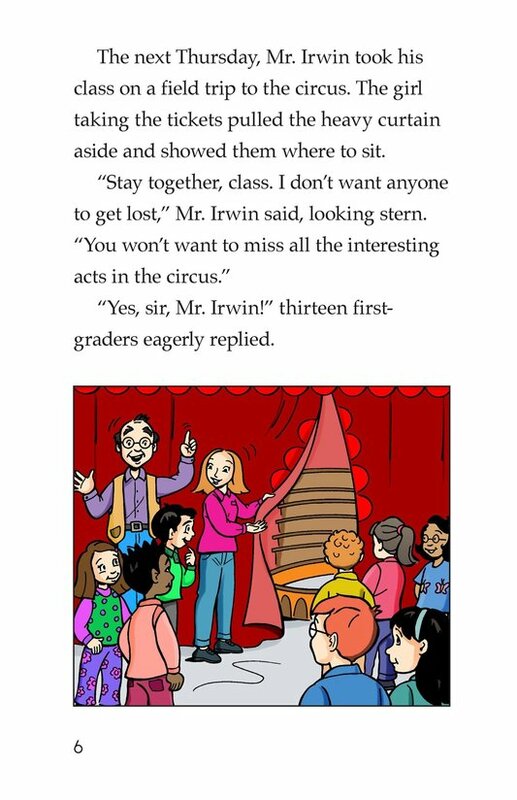 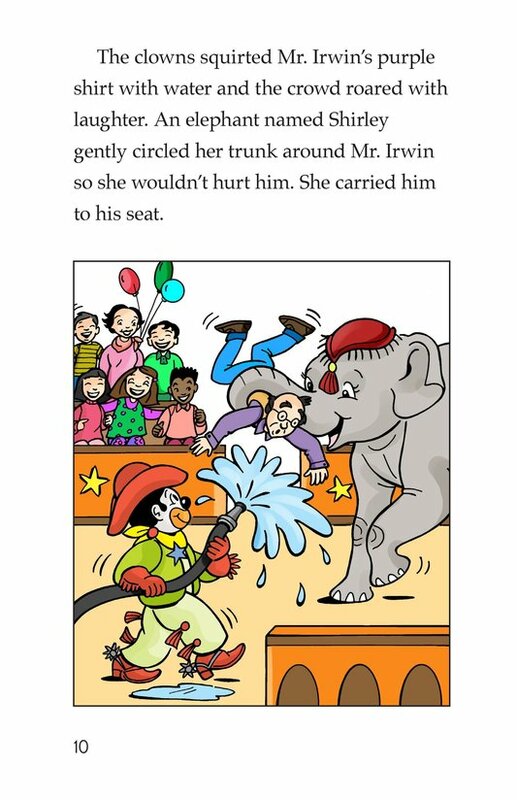 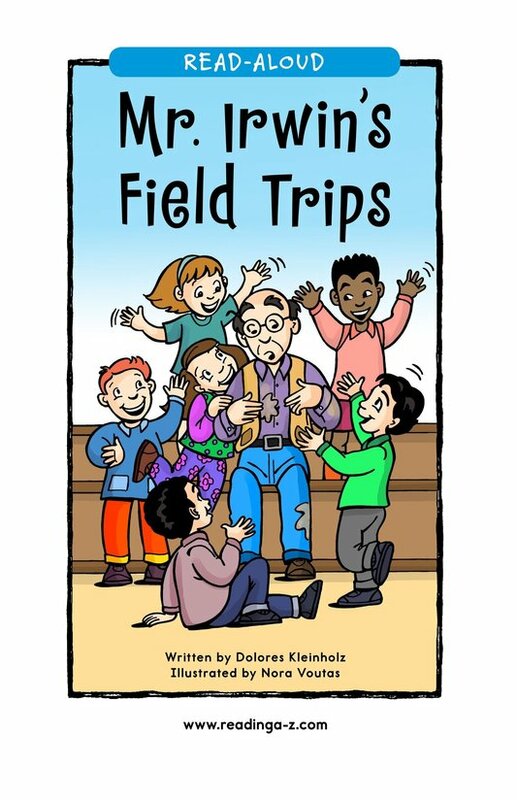 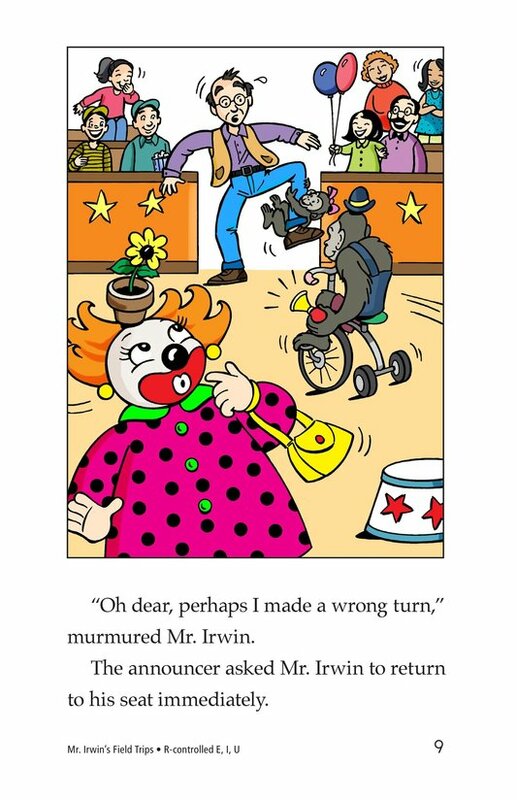 Mr. Irwin gets into trouble when his first-grade class takes field trips. 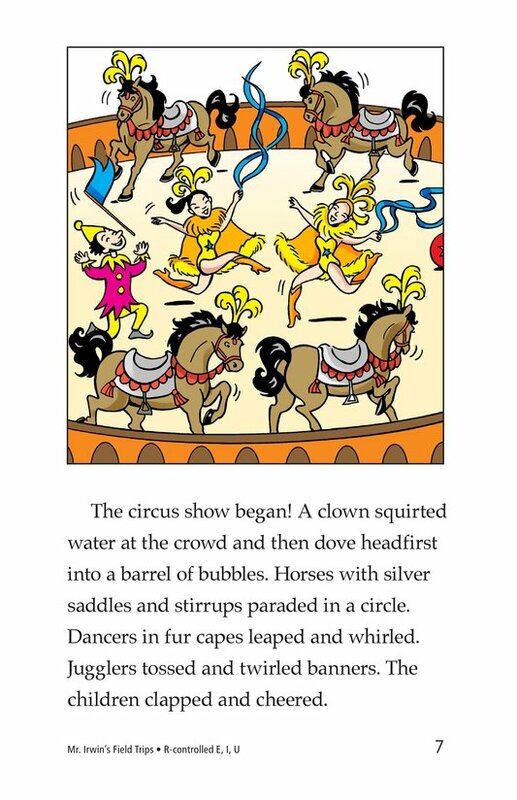 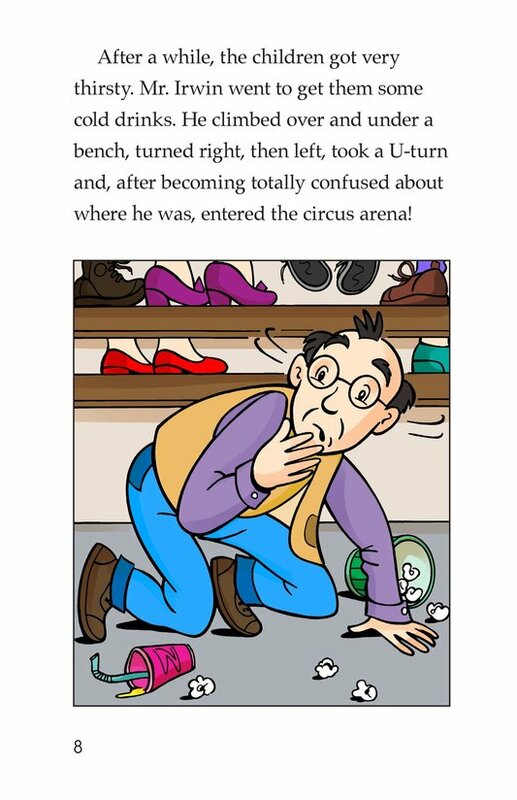 He falls into the water at the lake and accidentally enters the arena at the circus. 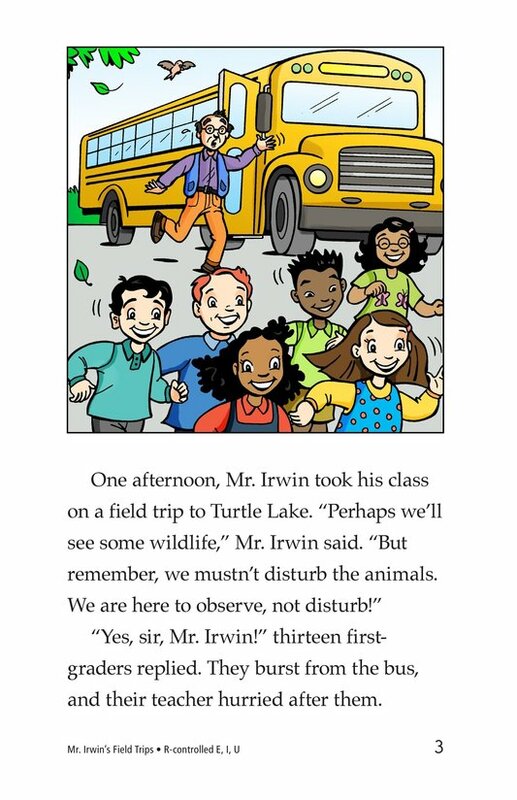 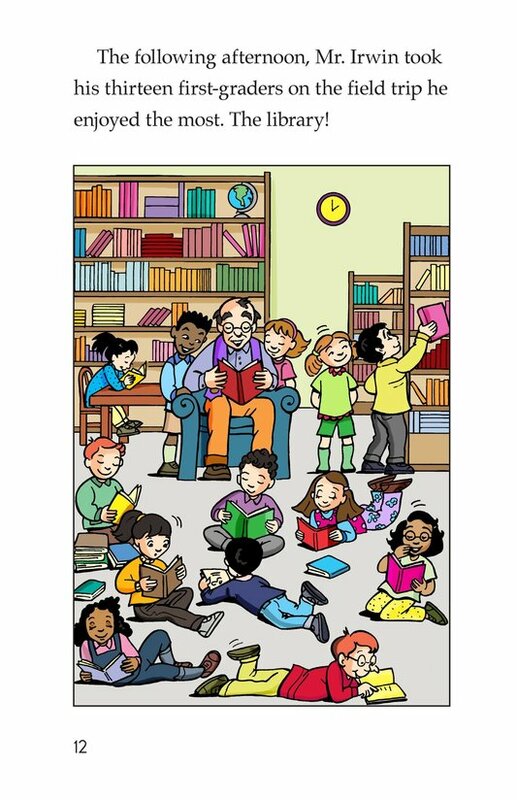 By the end of the story, Mr. Irwin is delighted to take them on his favorite field trip--to the library. 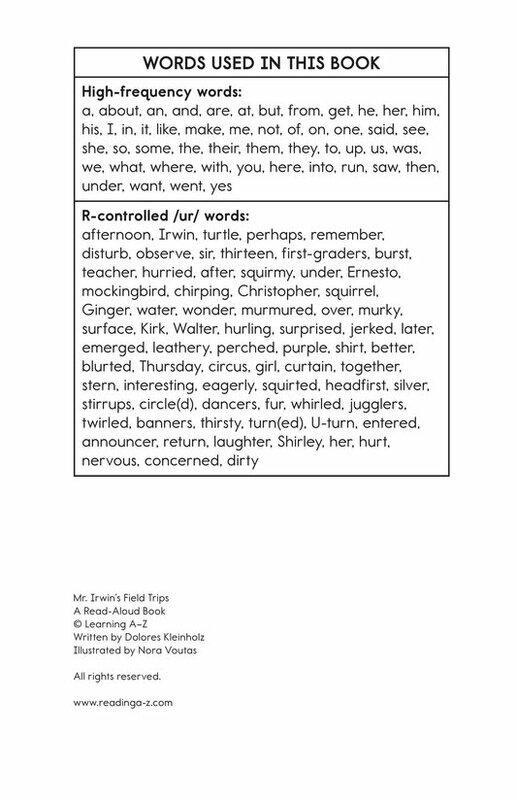 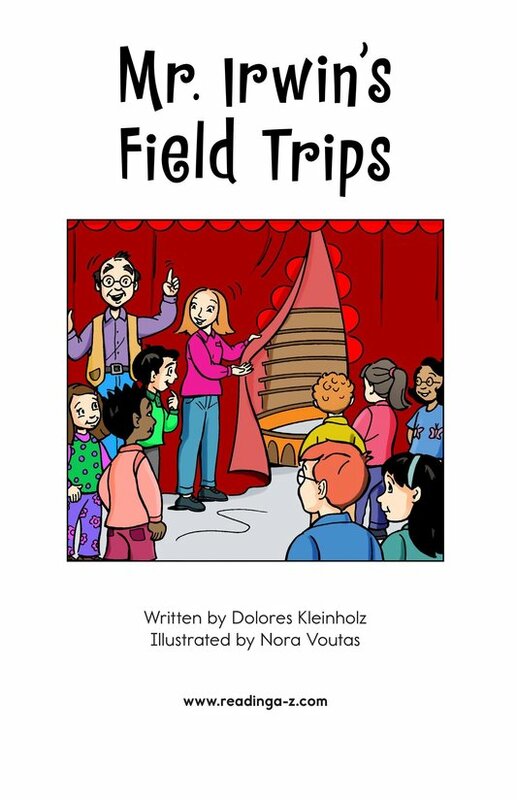 Introduce and expose students to the r-controlled /ur/ sound, as in the words term, dirt, and curl.